I have HP server with hardware RAID 6 running RHEL/CentOS Linux 5.x/6.x/7.x. I would like to act this box as a backup server for my other servers, desktops and laptops computers all powered by Linux/macOS or Unix-like system The server must keep backup in hourly, daily and monthly format. 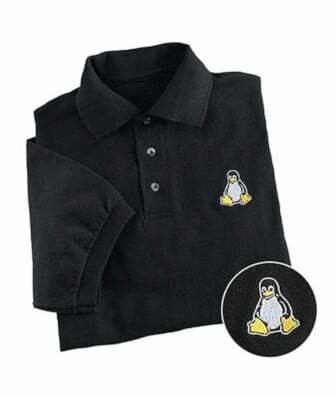 How do I configure my Red Hat Enterprise Linux or CentOS Linux server as remote backup or snapshot server using rsnapshot? rsnapshot is a free and open source filesystem snapshot software. It is simple, reliable and disaster recovery backup solution. 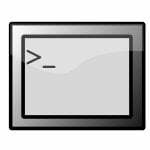 It is a remote backup program that uses rsync to take backup snapshots of filesystems. Easy to restore – Files can restored by the users who own them, without the root user getting involved. Automated backup – Runs in background via cron. 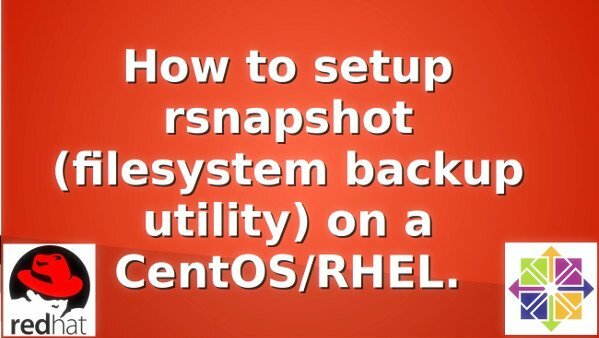 This tutorial shows you how to install and use rsnapshot on a CentOS or RHEL based server. snapshot.example.com – HP box with RAID 6 configured with Red Hat / CentOS Linux act as backup server for other clients. DNS ns1.example.com – Red Hat server act as primary name server. 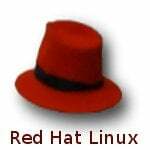 DNS ns2.example.com – Red Hat server act as secondary name server. www.example.com – Red Hat running Apache web server. 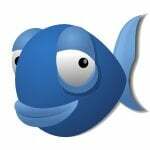 mysql.example.com – Red Hat mysql server. Loaded plugins: fastestmirror Loading mirror speeds from cached hostfile * base: mirrors.123host.vn * epel: ftp.cuhk.edu.hk * extras: mirrors.vinahost.vn * updates: centos.excellmedia.net Resolving Dependencies --> Running transaction check ---> Package rsnapshot.noarch 0:1.4.2-2.el7 will be installed --> Processing Dependency: rsync for package: rsnapshot-1.4.2-2.el7.noarch --> Running transaction check ---> Package rsync.x86_64 0:3.0.9-18.el7 will be installed --> Finished Dependency Resolution Dependencies Resolved =============================================================================== Package Arch Version Repository Size =============================================================================== Installing: rsnapshot noarch 1.4.2-2.el7 epel 116 k Installing for dependencies: rsync x86_64 3.0.9-18.el7 base 360 k Transaction Summary =============================================================================== Install 1 Package (+1 Dependent package) Total download size: 476 k Installed size: 1.1 M Is this ok [y/d/N]: y Downloading packages: (1/2): rsync-3.0.9-18.el7.x86_64.rpm | 360 kB 00:00 (2/2): rsnapshot-1.4.2-2.el7.noarch.rpm | 116 kB 00:01 ------------------------------------------------------------------------------- Total 265 kB/s | 476 kB 00:01 Running transaction check Running transaction test Transaction test succeeded Running transaction Installing : rsync-3.0.9-18.el7.x86_64 1/2 Installing : rsnapshot-1.4.2-2.el7.noarch 2/2 Verifying : rsnapshot-1.4.2-2.el7.noarch 1/2 Verifying : rsync-3.0.9-18.el7.x86_64 2/2 Installed: rsnapshot.noarch 0:1.4.2-2.el7 Dependency Installed: rsync.x86_64 0:3.0.9-18.el7 Complete! # ssh-keygen -t rsa -b 4096 -C "My rsnapshot backup server key"
rsnapshot config file requires tabs between elements. All directories require a trailing slash. For example, /home/ is correct way to specify directory, but /home is wrong. Create a new file named /etc/cron.d/rsnapshot cron file. Following values used correspond to the examples in /etc/rsnapshot.conf. How do I see my backups? and also a good how to. you have to setup passwordless login. I think I have it set up correctly. I ran the rsnapshot -t minutes and took that output and copied it to the command line and it created the files correctly. 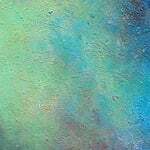 My problem is creating the cron job. 1. I created a new file /etc/cron.d/rsnapshot with the following text. This should be all, correct. Am I missing something? You do not need to run rsnapshot per minutes. Use hourly or daily settings. The only reason I was using minutes was to confirm that the program was running correctly as a CRON job. And it will make backup from command line. Very thanks. It just work. Keep on it! 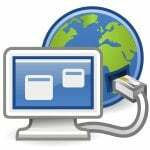 Is will take backup of files/directories as it is or in some compress mode . No compress mode is used to store backup. So if you backup 20GB from remote server you are going to need 20-25GB for last 7 days. I ‘m able to take backup hourly using cronjob and command line. I am having similar issues with daily back ups. Did you ever get your problems resolved? But nevertheless it’s a great HOWTO which makes it also possible for beginners to manage simple backup strategies without keeping terms like “full”, “incremental” and “differential” backups in mind! Is it really correct way to backup MySQL database without previous stopping server itself or at least blocking tables? In this how to u mentioned DB backup. So while we are using mysqldump for DB backup and this shown method will be producing same result. so can i copy that directory as bakcup and when it will be needed……? can i use it as backup……. what is the difference between myqldump backup approach and this on which used in this article…..? and what is the suggested method …..? Both will backup database. However, with rsnapshot you can quickly select and restore backup based on days, week or month. Is there any way to do remote backup of system without root access (PermitRootLogin set to “no” in sshd_config)? U guys are the best, Great work. Don’t you need to specify a username in the cron file? for a user file its not needed, but if its in /etc/cron.d/rsnapshot, you should need it. I kept getting “cmd_ssh not defined in /etc/rsnapshot.conf” after following your guide until I uncommented that line from rsnapshot.conf. Greetings! Veery helpful advice within this article! is this possible to back up one set of data on to one partition and the other on to the other? You can’t. Only one root at a time.